Even though I’m a fairly outgoing person, even I get stressed about networking. For someone who considers themselves an introvert, well, I can’t imagine how uncomfortable it may be for them. 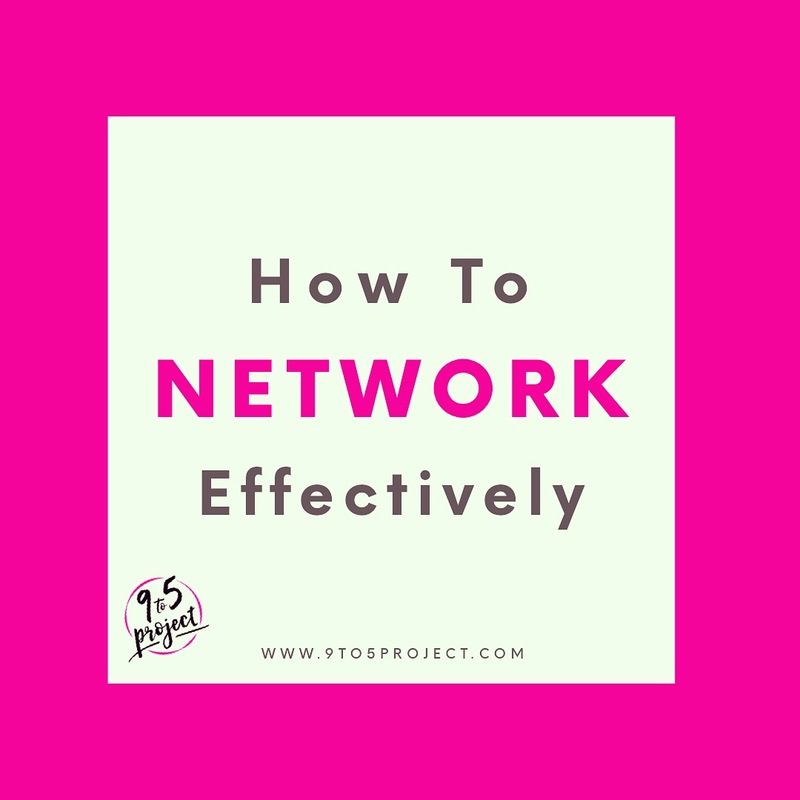 So, when my friends at My Deal Australia asked me if I had a tip to contribute to their blog post on How To Network Effectively With Ease, I was honored to contribute. Check out the six tips and let me know what you think. Do you have any suggestions to share? If so, leave them in a comment below! Thanks!